Ginger, with its tangy aroma, has its own place in Indiancuisine. It can be used fresh or dried, powdered or pickled or juice or oil.Ginger tea, favourite classic Indian households, is the most widely used form,not to mention the mixture of ginger given whenever anyone gets a cold. 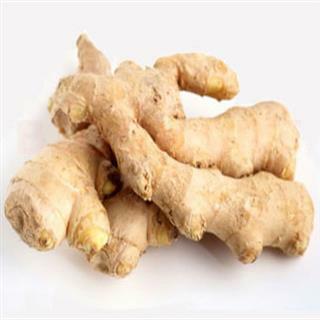 Butbesides the entire flavour it imparts to dishes, ginger also has a number ofhealth benefits; here are the 10 that you should know.